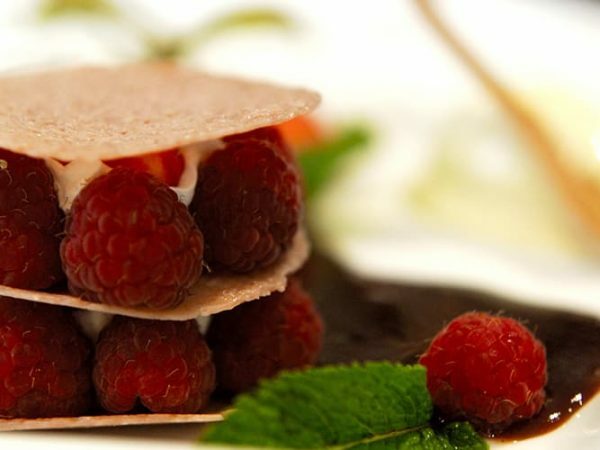 Gastronomy is an integral part of the way of life in South Gironde! There are plenty of ways to discover its wines and culinary specialities! In Marimbault, to the south west of Bazas, you can take a cookery class with chef David Chassagne at L’Atelier Cuisine & Savoir-Faire. Individually or with a group, you can learn to cook local specialities with professional equipment. Places are limited, so book in advance! You will come away with the techniques and know-how of the greatest chefs! If you need to renew your kitchen equipment to put your lesson into practice, the workshop boutique has everything you require. The restaurants of South Gironde boast unique expertise. The region is abundant in local produce, and numerous fine restaurants can be found in the area, as well as a star-rated restaurant. Don’t hesitate to try these restaurants and let yourself be tempted by the regional specialities. A visit to a region also means sampling its cuisine! For a romantic or family dinner, the starred Restaurant Claude Darroze is worthy of the greatest. In Saint-Macaire, the restaurant L’Abricotier (awarded the Maître Restaurateur [Master Chef] label, welcomes you in a relaxing atmosphere. Here you will find a light and refined cuisine. In sunny weather, you can lunch or dine under the shade of mulberry trees in a magnificent garden. Discover regional cuisine in a friendly atmosphere in two other restaurants with the Assiette de Pays [Local speciality] certification: the Café des Sports, in Uzeste, and La Cuillère à Pot in Origne. 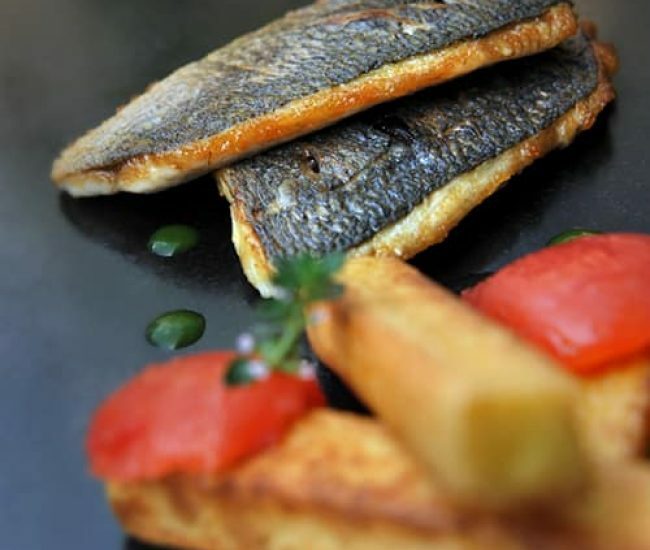 Elsewhere in South Gironde, restaurants offer local and other specialities. 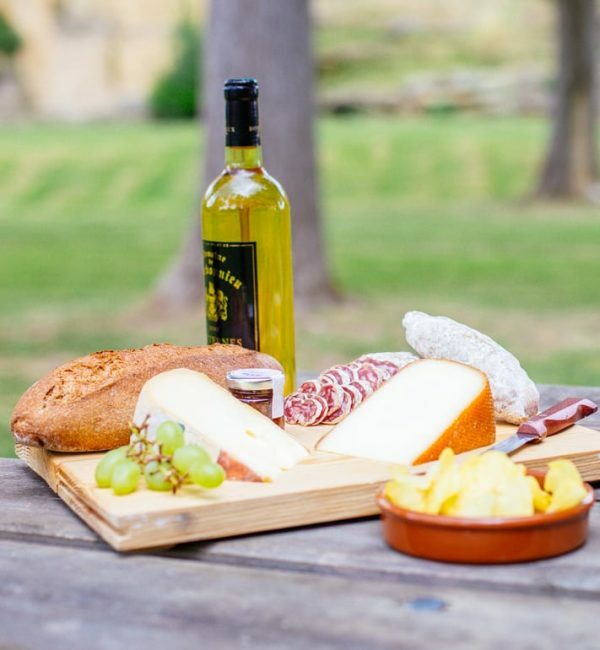 The local specialities of South Gironde will delight your taste buds! Between the land and the river, Bazas beef and freshwater fish, there is plenty to choose from! Bazas beef or Grignols capon for meat lovers, and lamprey for those who prefer fish! Wines and aperitifs of South Gironde: Sauternes and Barsac, Lillet, Graves and Côtes de Bordeaux Saint-Macaire have been produced in this region for generations. You can sample them in restaurants, Maison de Vins wine centres, and of course in wine-producing châteaux! To meet local producers and shop for regional produce: head to the market. The markets in Bazas (Saturdays) and Langon (Fridays) are the biggest in the area (a list of markets is available from tourist offices)! These are the best places to find fresh, regional produce which are sure to inspire your culinary creations! Take the time to chat to producers and locals... in South Gironde, the market is a deep-rooted tradition and a must!